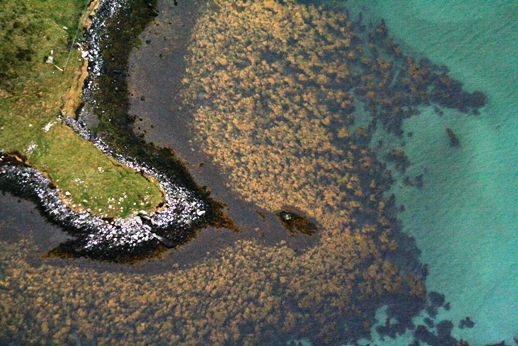 The Dynamic Collection – RCAHMS Annual Review 2011-2012 is out now. 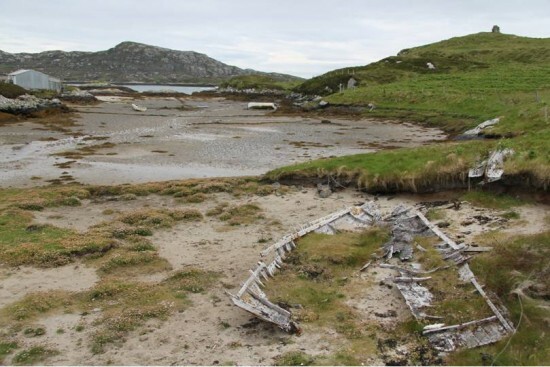 The centre page spread (p14-15) highlights the work undertaken during the OHCCMAPP, jointly between WA Coastal & Marine, RCAHMS and CNE-Siar Archaeology Service, and the importance of working with local people and their detailed knowledge of Scotland’s marine environments. A dynamic and challenging place to work. 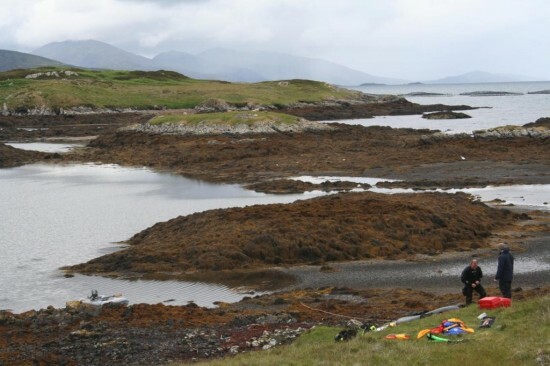 Earlier this week a small team from WA Coastal & Marine and RCAHMS made a series of flights from Barra to Lewis involving detailed aerial photography of the intertidal zone in the hunt for previously unrecorded sites. BBC Alba reported on the proceedings. It was a very successful trip identifying several new sites including a spectacular complex of yairs (fish traps). Over the next few weeks the results will be analysed and reported.